IKONIK was brought to life by Dennis Teepe, London based interior designer with a fine nose for fragrances and a passion for scented candles. Dennis emerged to the candle making craft and became a specialist in designing luxury perfumed candles. Dennis creates candles that are enduring, evocative and singular. 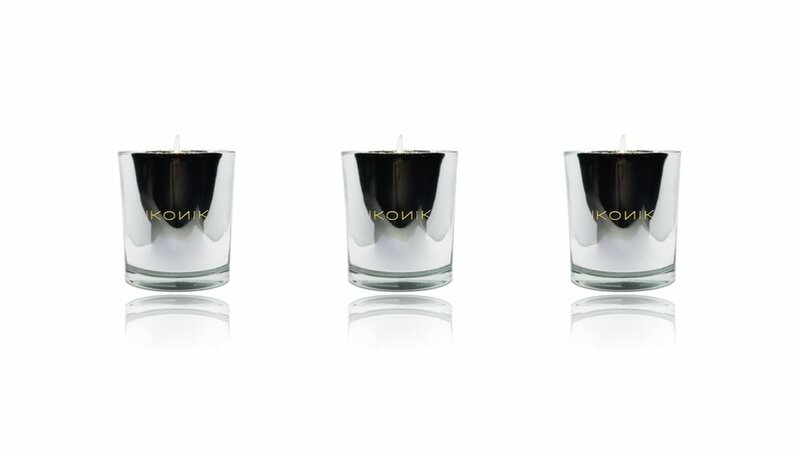 IKONIK Private Label is specialised in the bespoke development and manufacture of luxury scented candles for hotels, members clubs, corporate and retail clients. From developing your signature fragrance, designing the candle glass and the retail packaging, you can rely on a highly professional service to guide you through the unique experience of producing your bespoke scented candle. At the beginning of designing your bespoke scented candle is the choice of fragrance. We work alongside world-class perfumers and are able to create unique fragrances based on your preferences. Once the fragrance has been chosen, the laboratory will establish the perfect combination of perfume, wax and wick to ensure that the ingredients of the candle are perfectly balanced. This is important to achieve a perfect burning performance. The final element is the design of the packaging. We offer a variety of different packaging options which can be fully branded to reflect your corporate branding. Our candles are made in France. Each candle is hand-made with great care and we are only using the finest ingredients to ensure our candles meet the highest standards. Once the perfect combination of perfume, wax and wick has been established in the laboratory, the wax is hand-poured into the aligned glasses. When the wax is poured, the wicks are softened due to the effect of the heat and they slightly bend inside the glass. Each wick is straightened by hand to ensure that it stays perfectly centered before the wax solidifies and the candles are prepared for the final packaging. Our candles are in full compliance with EU safety regulations. Dennis has provided excellent service throughout the process of creating our bespoke Flemings scented candle! I can't get enough of these candles, they are fantastic! IKONIK is not just a scented candle, it's 'candle couture'. BESPOQE and IKONIK are brands of DENNIS TEEPE INTERIORS Ltd, Registered Office 20-22 Wenlock Road, London N1 7GU.